Petar Stipanovic I.T. Guru, Social Media expert and philanthropist. I.T. Guru, Social Media expert and philanthropist. Welcome to Petar Stipanovic .com! 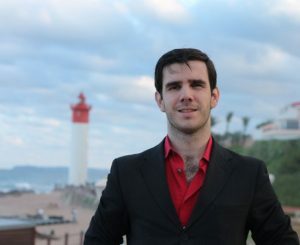 Petar Stipanovic in Umhlanga after a business meeting in the Oysterbox hotel. This site will serve as a hub for all things relating to me, Petar Stipanovic. Please feel to browse to the various sections like my Curriculum Vitae, Sporting achievements, club affiliations etc. If you’re interested… This page was constructed using wordpress, artIsteer and visual composer.